NASHVILLE, Tenn. How good a negotiator are you? Do you feel comfortable asking for what you want from your employer, the board, your friends? 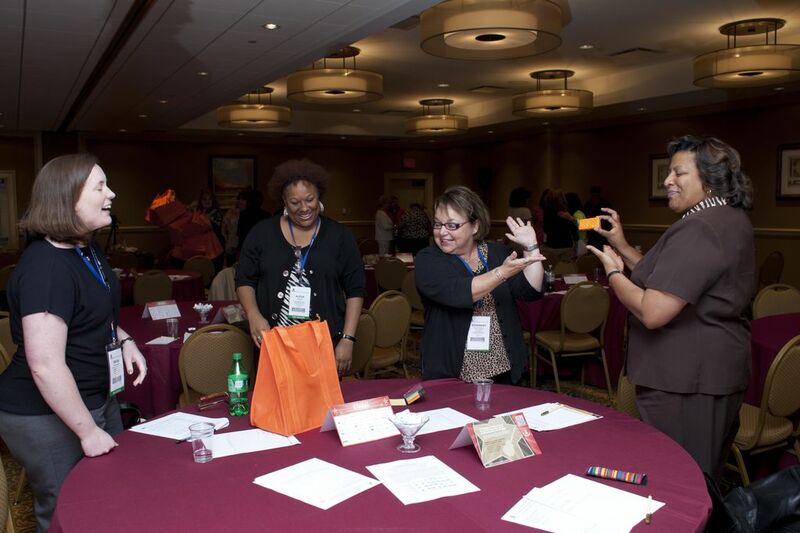 Negotiating skills were put to the practice in this session at the NAFCU Women's Leadership Summit. NASHVILLE, Tenn. — How good a negotiator are you? Do you feel comfortable asking for what you want from your employer, the board, your friends, the credit card company?